The DCS-250 D-ViewCam Plus is a comprehensive network camera surveillance software designed for medium-to-large business as well as enterprise users. It centrally manages up to 64 network cameras and is compatible with current D-Link network cameras, video servers and an extensive range of third party network cameras. 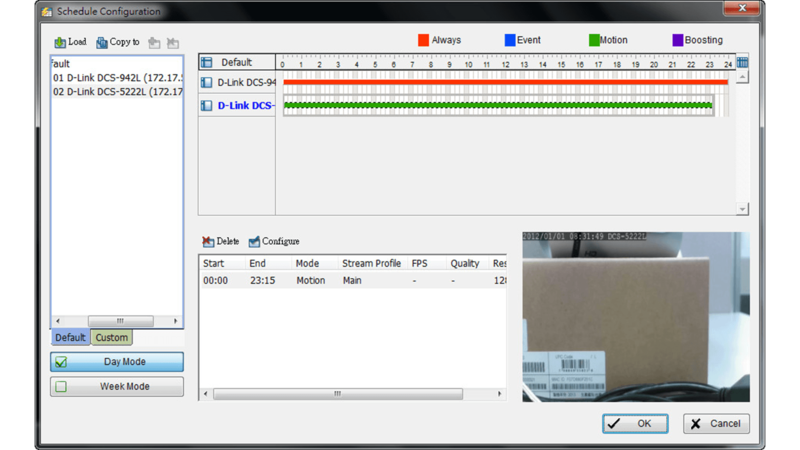 This software offers digital monitoring and recording of video, audio, and events for use in various security applications. 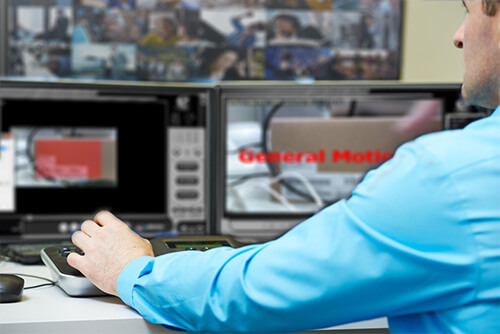 Furthermore, this easy-to-use surveillance software provides users with a wide array of features, including Multiple-Channel playback, high resolution monitoring and live view. The DCS-250 is a comprehensive surveillance system designed to centrally manage up to 64 network cameras, while displaying real-time status information. Map mode allows you to create maps based on camera location and orientation, and the Device Tree lists all the cameras connected to the interface for easy viewing. Additional features such as patrol, rotate, zoom, and focus provide users with optimal control over their video surveillance. The D-ViewCam Plus offers scheduled, motion and manual recording options to meet specific user demands. 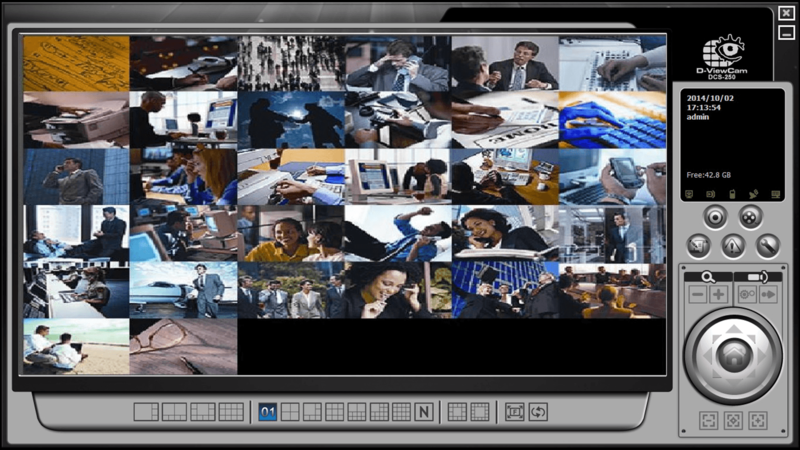 Recorded files can be searched according to video type or selected within the user interface for playback, editing, or AVI /ASF file conversion. 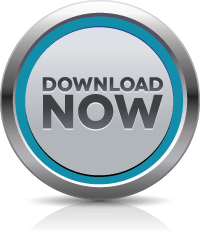 Event Action provides enhanced surveillance and security by detecting events from smoke detectors, magnetic door sensors, emergency buttons, cameras, card readers, or other I/O devices. 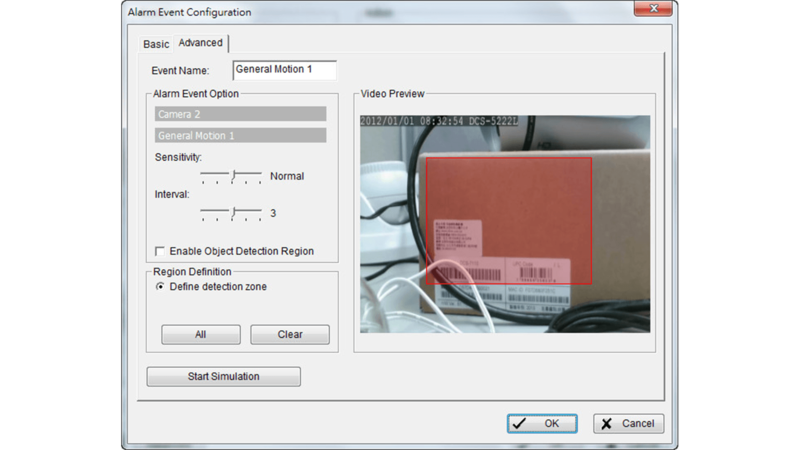 Connect any of these devices to the I/O connector of a compatible D-Link network camera so that, when an event triggers a device, a notification is immediately sent to the D-ViewCam Plus software. 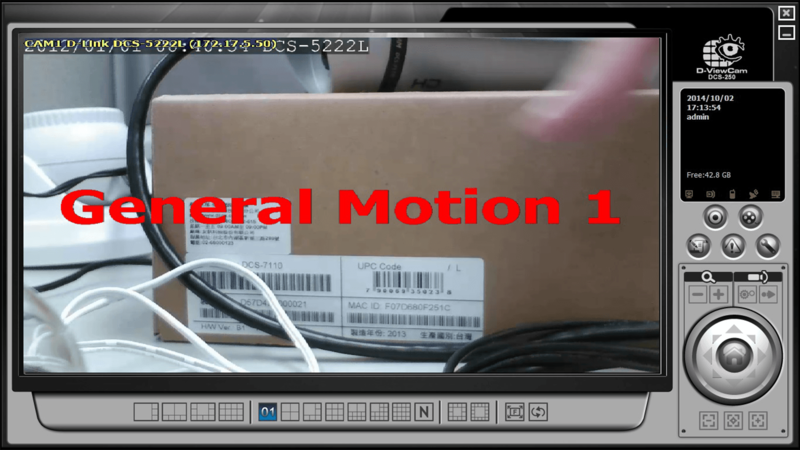 The D-ViewCam Plus then notifies you either by e-mail or an audio alert. 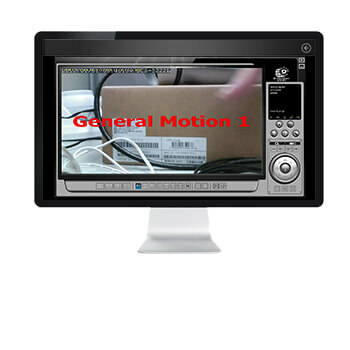 The D-ViewCam Plus playback function allows users to load and play a recorded file on a Windows PC. 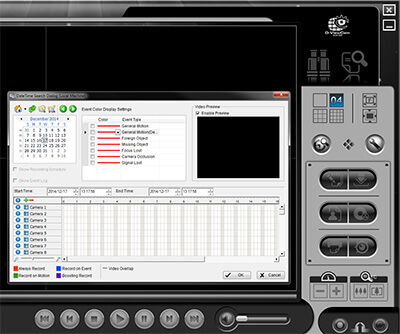 It allows users to monitor a live feed on one computer while watching a recorded file on another. 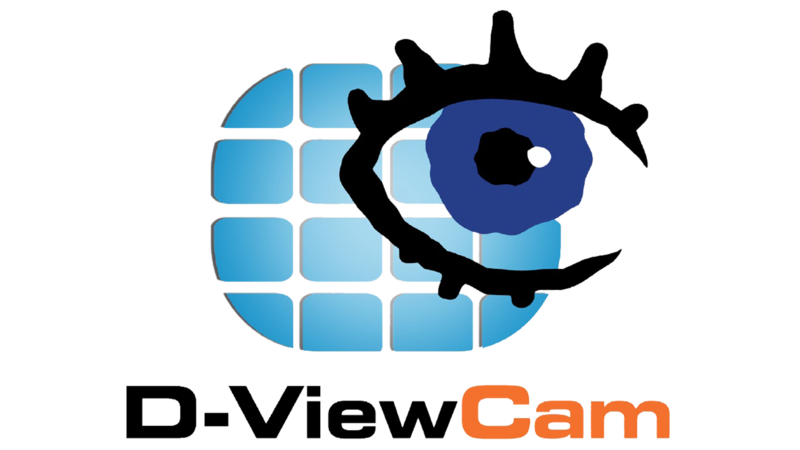 D-ViewCam Plus also provides a utility (DBTool) to reconstruct, repair or relocate the databases (such as event log, system log, video recording) in a local drive or external drive. It also supports the import/export of configuration files, enabling users to synchronise surveillance settings across devices. 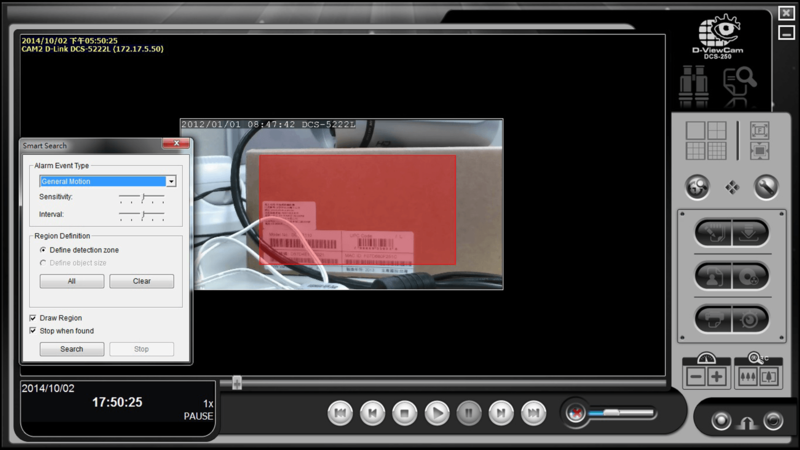 Powerful optional Intelligent Video Surveillance (IVS) packages are available for the D-ViewCam Plus, including Presence/Tripwire and Counting IVS packages. The Presence/Tripwire Package (DCS-250-PRE-001-LIC) allows users to set up to 40 zones or lines which detects when an object is inside or is crossing a zone or a line, as well as camera-shake elimination; whilst the Counting Package (DCS-250-COU-001-LIC) allows objects such as people or vehicles to be counted. 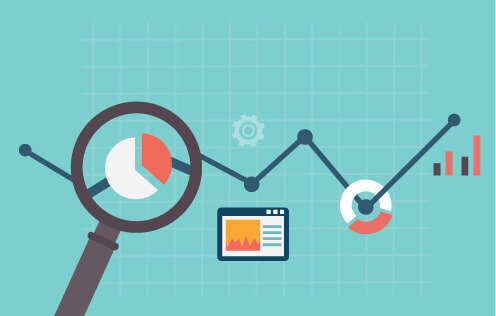 Both packages provide tamper detection to give users an extra piece of mind. 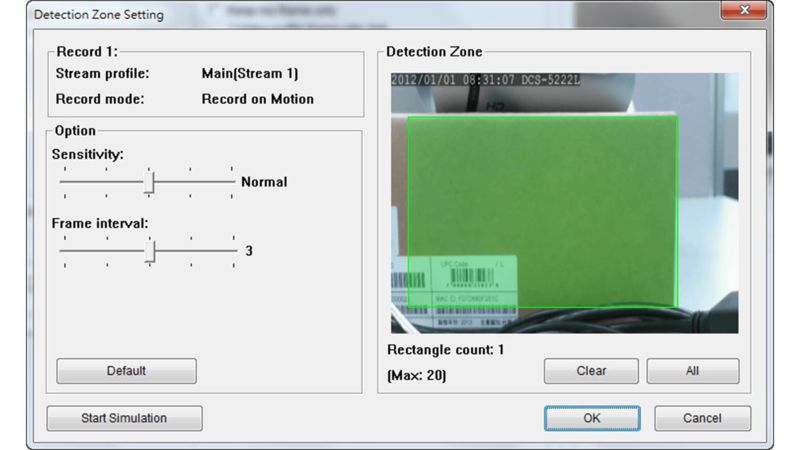 This license enables video analytics functions to detect when an object is inside or is crossing a zone or a line. Detects any event that significantly changes the field of view of the camera, such as focus loss of camera being covered up. This license enables video analytics functions such as people and vehicle counting, camera stability and tamper detection for the D-ViewCam Plus for one camera. The engine can track, classify, and analyse the behaviour of individual or a group of objects over long distances to greatly improve parameter security and monitoring efficiency.